As the resident “California-guru” for Vancouver Bits & Bites, with over 15 previous work and vacation trips to The Golden State in the past few years, California is one of my favourite states to travel to. I’ve been asked why I love travelling to California, and one of the reasons are the beautiful sunsets I get to enjoy while there. California is home to some of my favourite scenic vantage points for sunsets. 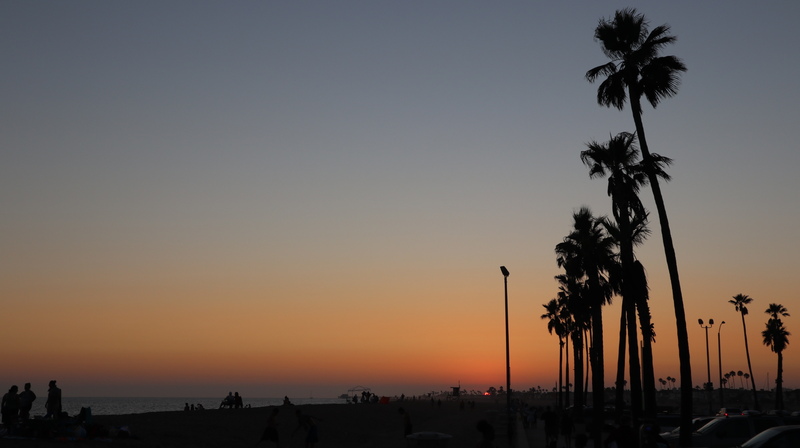 Here are my top 5 picks on where you can watch a California sunset – with the Pacific Ocean breeze blowing lightly in your face, the tropical palm trees, and the multitudes of red, orange and yellow in the sky. 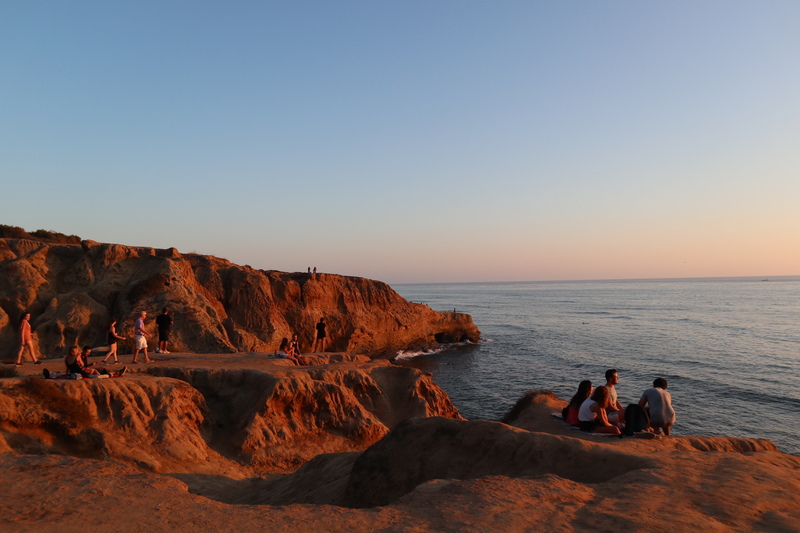 As per its name, Sunset Cliffs National Park in San Diego is one of the top places in the city to watch a beautiful sunset. Make sure to go an hour earlier as parking is limited on the streets on a first come first serve basis. Bring a blanket, picnic, and enjoy the views. Note: on-leash dogs are only allowed after 6pm. There’s also small areas around the cliffs that you can try to climb down and swim in the ocean, however be forewarned that the cliffs can be quite dangerous. There are signs posted around warning of areas that might be closed off. For more scenic photo spots and travel info on San Diego: www.sandiego.org. Take a stroll along Newport Beach, along the ocean and in the sandy beach, or along the pier that provides a great fishing spot for locals! The lifeguard stations on the beach, the pier, and the rows of palm trees make this a beautiful California sunset you may see in movies, but minus the busier crowds seen at LA’s more famous beaches (Santa Monica & Venice Beach). For more scenic photo spots and travel info on Newport Beach: www.visitnewportbeach.com. Search on Instagram for Los Angeles sunsets, and one of the top views photographed is from the Griffith Observatory. 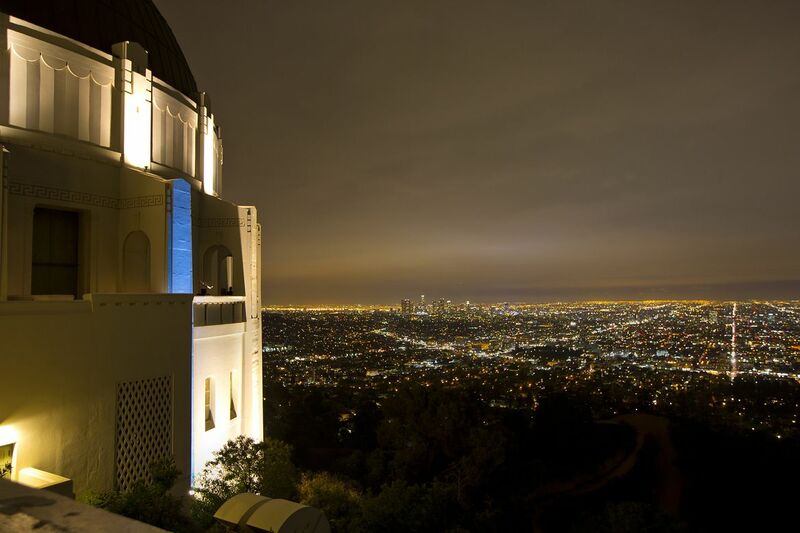 Both during daytime and evening, the Griffith Observatory offers the best unobstructed views of the cityscape, including the Hollywood sign. On my upcoming LA trip in October, stay tuned on our Instagram account @maryinvancity for the latest stories and photos from Griffith Observatory! For more scenic photo spots and travel info on Los Angeles: www.discoverlosangeles.com. One of my memorable experiences is visiting Twin Peaks. On a beautiful drive after dinner, we enjoyed the majestic glitter of lights from the top of Twin Peaks. It was on this summer evening, with all of San Francisco below, my husband proposed 6 years ago. 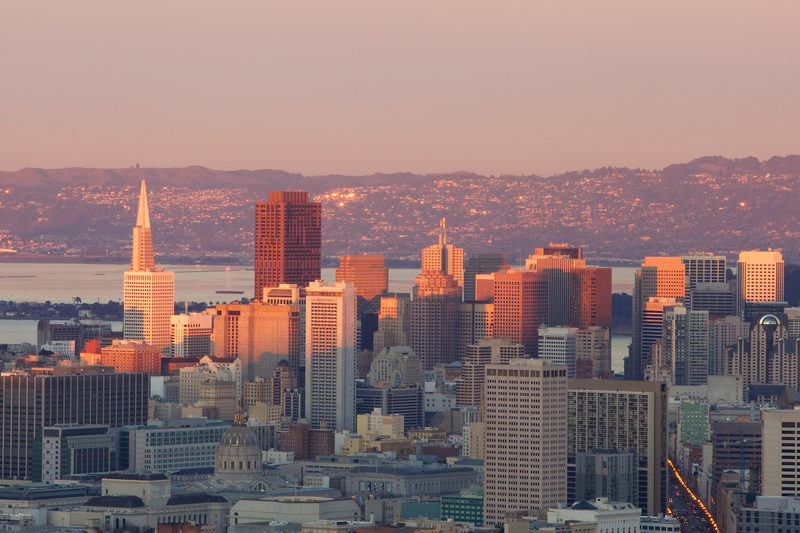 Although we missed sunset that evening, Twin Peaks is one of the top spots in the city to watch the sunset in the Bay. For more scenic photo spots and travel info on San Francisco: www.sftravel.com. 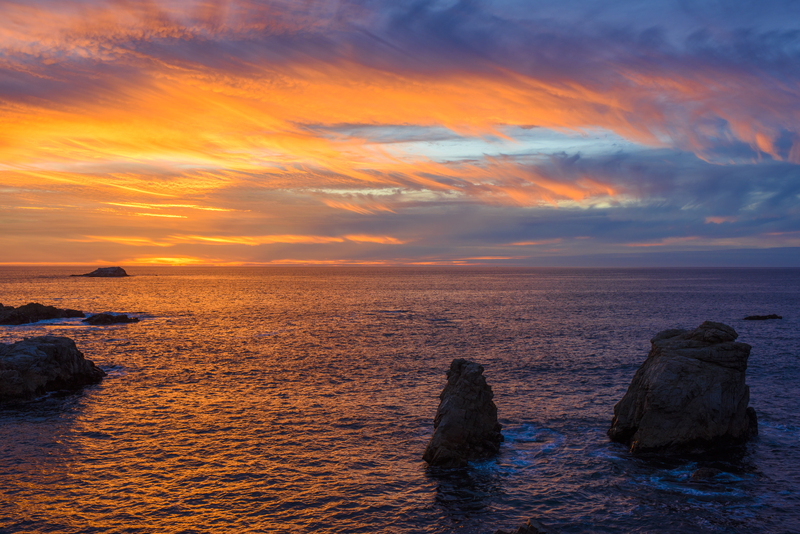 Drive along Hwy 1, also known as the Pacific Highway (PCH), from San Francisco, and head south to Big Sur for some gorgeous cliff-side views overlooking the Pacific Ocean. This area was made famous in recent years by HBO show Big Little Lies, and offers some breathtaking sunsets. It takes about 3 hours to make the drive along the coast from San Francisco, so plan accordingly if you want to catch the sun setting into the ocean here. For more scenic photo spots and travel info on Big Sur & Monterey Area: www.seemonterey.com.